There are many excellent doctors in Philadelphia, but choosing your doctor isn't just about expertise. It's about finding someone you trust. You need a doctor who takes the time to truly understand and coordinate your care, someone connected with specialists to help you tackle anything you're facing, start to finish. 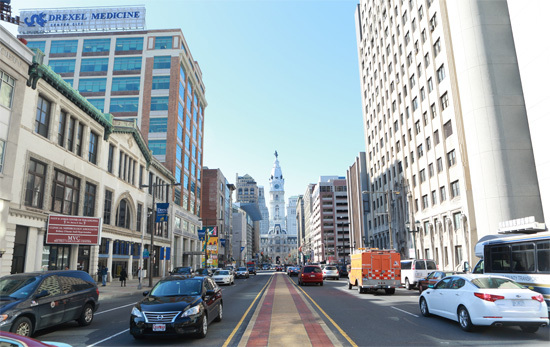 Drexel Medicine provides exceptional, personalized health care that's close to home and work. We have been serving the medical needs of the neighborhoods in and around Philadelphia for decades. We see over 219,000 patients a year, but we'll make you feel like the only one. Drexel Medicine provides quality, compassionate care, while using the newest treatments available to promote health. Our physicians are teaching and researching the latest medical advances available at Drexel University College of Medicine. Drexel Medicine offers comprehensive primary care and specialty care services for patients and their families. Our practices are staffed by board-certified physicians and are conveniently located in the Philadelphia region. We offer easy access to specialists through our Drexel Medicine physician network, which has more than 230 doctors covering 18 areas of specialized medicine.